Welcome to the Garden Girl website! 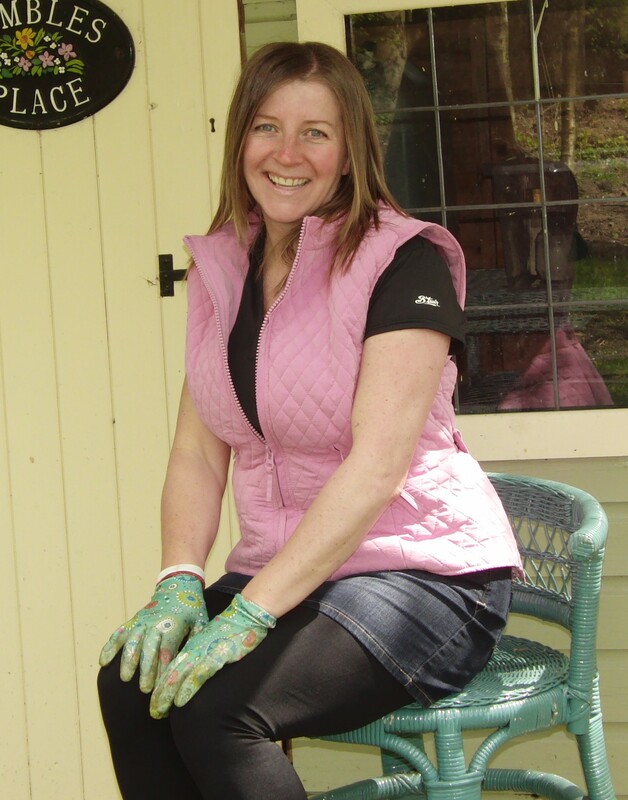 My name is Gaynor, and I Love to Garden! I have a wealth of experience in garden maintenance. From an early age, I used to dash home from school to cut the lawn. I then started to cut the lawn and tend the gardens for my ‘Great Aunty Joyce’…… and then did the same for her elderly neighbours at a group of Alms Houses in Sale. I have attended a variety of courses and I am always eager to learn new things and improve my skills. I have a larger-than-average sized garden (approx. 1 1/2 acres). You may have seen it if you walk along Urmston Meadows (…..its the one with the ducks on the pond). Over the last 5 years we have made significant improvements to our garden, which was once over-run with 6ft weeds, bullrushes, nettles and moss, and housed a pond with very little water! Although it is not yet finished, we have made a lot of progress, and have enjoyed every second of it. (Please read more about our progress, by clicking on the following link: http://wp.me/P2uoMx-14).